Here's a chance for dog lovers of all shapes and sizes to come together for a great day out and raise some money for animal and people charities alike. 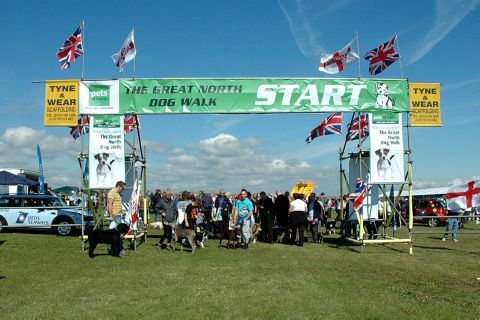 The 24th Great North Dog Walk is set to take place once again this June with more than 20,000 pooches expected to take part at South Shields on The Leas near Marsden Bay. 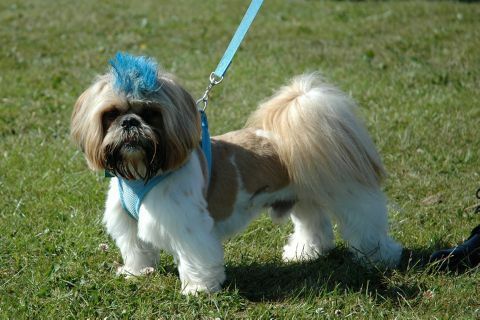 Animal lovers will love the opportunity to show off their pets prowess in this 3.5 mile circular walk from The Bamburgh public house, which faces the sea and the long strip of sea grass, known as The Leas, that runs at cliff top level along the A183 Coast Road between South Shields and the village of Whitburn and is perhaps best known as the finishing point for The Great North Run. Alternative routes for wheelchair users, pushchairs and slower walkers are available as described in the maps issued at the start of the walk. This successful annual event was the creation of local teacher Tony Carlisle, who got the ball rolling in 1990 when he organised the first dog walk - And they say never work with children or animals. 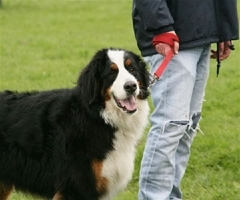 This year's event is now its 24th appearance on South Tyneside's annual events calendar and has grown into the biggest of its kind in the world, with over 180 breeds being represented on the day. It's easy to register for the event and select from a list of 19 charities if you would like any of them to benefit from your fundraising efforts in taking part. The event raises the profile of these animal loving charitable organisations, allowing them to continue their work and plan for the future. The event is free to enter and takes place on Sunday 8th June 2014. It starts at 10.30am with a media party to start the show, however, the start time is flexible and you can register on the day and take part at any time between 9.a.m. and 3 p.m. Sponsorship forms will be issued prior to the event if you enter via the website and express a desire to raise money for a charity. Any monies raised are payable direct to the organisation concerned. An activity pack including a poop scoop and dog biscuits and treats will be issued to all participants on the day – so that everyone can enjoy a good long walk and some nice sea air with their furry friend and leave only happy memories behind on the day.